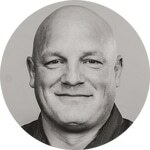 Have you wondered if hiring a sales representative makes sense for your business? Maybe it’s time to revisit the issue, but this time with help from data from the home care industry. When is the right time to hire, what are the industry leaders doing, and how do you hire the right person? 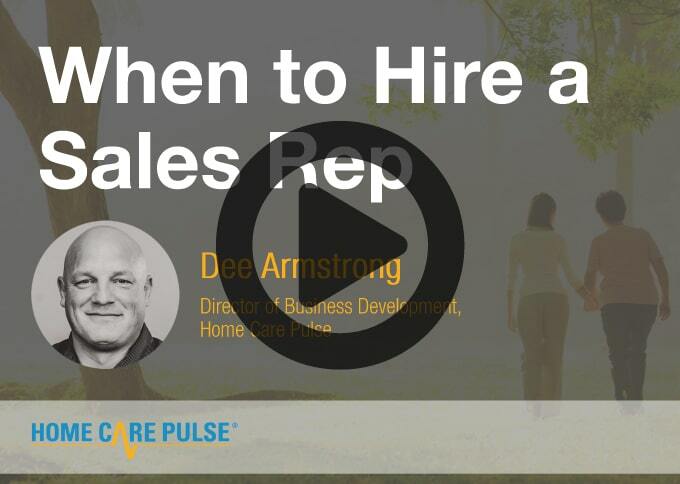 Join Home Care Pulse Director of Business Development, Dee Armstrong, as he discusses the impact of a sales representative on your home care business and how to know when it’s right to hire a sales representative. Dee will also discuss the importance of utilizing your unique ability and leveraging your time to accommodate other tasks.